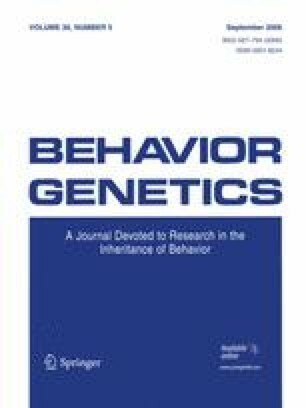 Results from twin studies suggest that overlapping genetic factors influence alcohol dependence and illicit drug dependence. Using data from the Collaborative Study on the Genetics of Alcoholism (COGA), we examined the association between 69 SNPs in the GABAA receptor gene cluster on chromosome 4 and marijuana and illicit drug dependence, individually, and as co-occurring phenotypes with alcohol dependence. Results suggested association between marijuana dependence and illicit drug dependence with SNPs in the GABRA2 gene. Interestingly, the evidence for association previously observed with alcohol dependence came only from individuals with comorbid illicit drug dependence. There was no association with other genes in the GABAA cluster on chromosome 4 with illicit drug dependence.